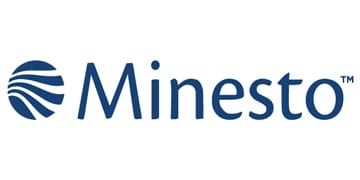 Marine energy developer, Minesto, is seeking to strengthen the operational team based in Holyhead, Isle of Anglesey with several recruitments. The company opened vacancies for the positions of consents manager, electrical power systems engineer, project manager and technician. “We offer an inspiring engineering challenge and an opportunity to take part in the entire product development cycle,” Minesto said. Furthermore, Minesto opened the positions for a project manager. The role of the project manager includes the responsibility to project manage the DG500. The responsibilities will include all project aspects including planning, budget, reporting, procurement, resource allocation, execution, testing, delivery and documentation. The role will also include some representation at public stakeholder events and business trips to key suppliers.